This 21 ounce, on board, compact portable charger is designed to fully charge a battery and maintain it at the proper storage voltage without the damaging effect caused by trickle chargers. The Lightweight On Board Charger is easy to use, fits in tight places, and it's packed with power. 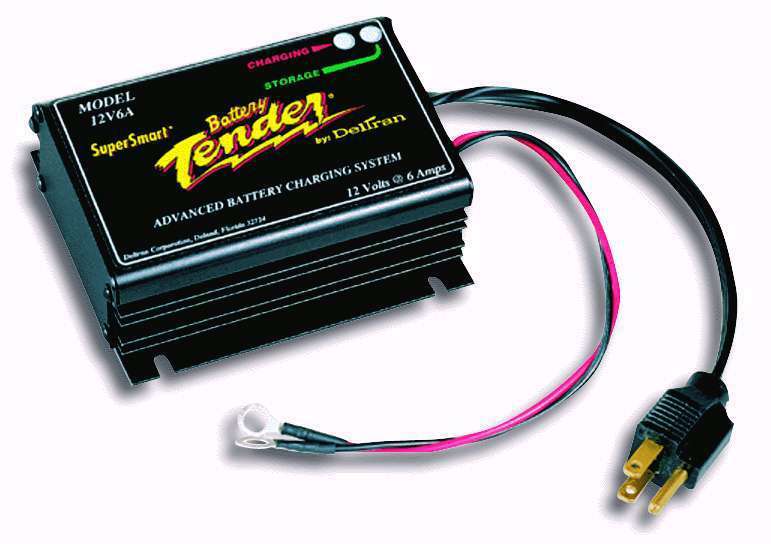 Advanced Microprocessor Circuitry correctly charges any type of lead-acid, sealed maintenance free or gel-cell battery. Complete three-step Charging program. (Bulk charge, absorption mode, float mode). Comes with two-year manufacturer's warranty. 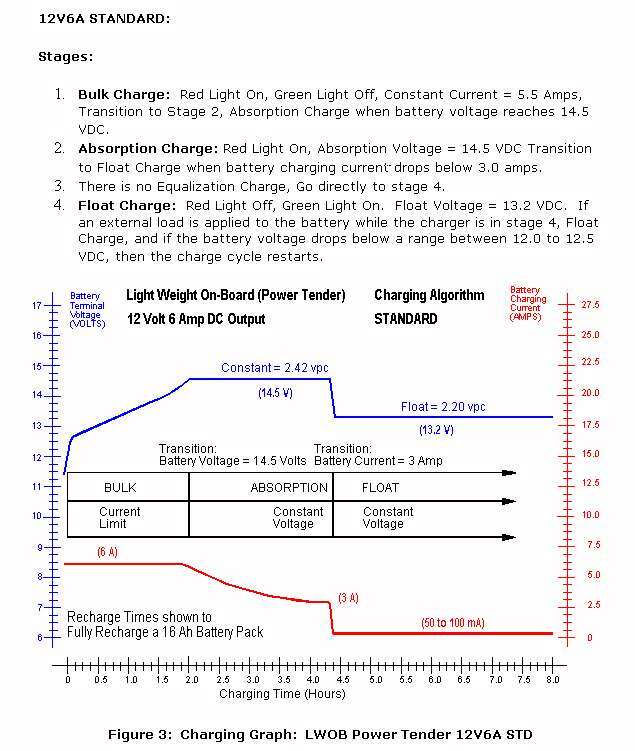 Select voltage and battery type using drop-down menus below when ordering. This item normally ships in approximately 3 days or less.